Please copy and paste ' [[Category:Resellers (UK)]] ' into the end of your article to include it in this category. 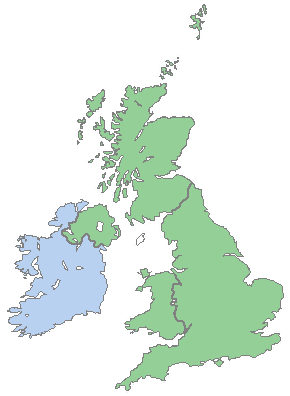 This page lists aquatic companies that have premises in the United Kingdom and that sell products or animals to UK customers. Pages in category "Resellers (UK)"
This page was last edited on 19 October 2008, at 20:33.